Now that we have taken a look at the power of eccentric and classy outerwear in the realm of men’s fashion, let’s explore the necessity of accessories. Accessories are an important element to any ensemble and wardrobe; in fact, accessories can quite honestly be the making or breaking point of your outfit! There’s a common misconception in society that accessorizing is more of a woman’s right in fashion — and that’s hardly the case! A well dressed and aptly accessorized man is just as important in the realms of fashion as any well dressed and appropriately accessorized woman. Having stated that, it’s time to focus on the irreplaceable role that accessories play in men’s fashion, far beyond stylized totes and sunglasses. Here’s some of the current trends in accessories for men in 2012. Owning at least a few pieces of high quality, high end jewelry can be essential in accenting your overall look and style. Just as different types of clothes can contribute and coordinate with other types of clothing or be worn in different ways to create a new look, the same elements apply to the usage of jewelry. Whether you are aiming to be a suave and dapper gentleman or maintain a more rugged edge, there is jewelry that is suitable for almost any man. Go beyond the stereotypical timepiece and try experimenting with options like neck chains, link bracelets, and bold rings. A common concern for most men is whether or not they are choosing a notably masculine piece of jewelry. In actuality, there are a lot of jewelry styles that are being aimed at men in the more recent years. If you are opting for something designer, you might want to consider pieces from Alexander McQueen. 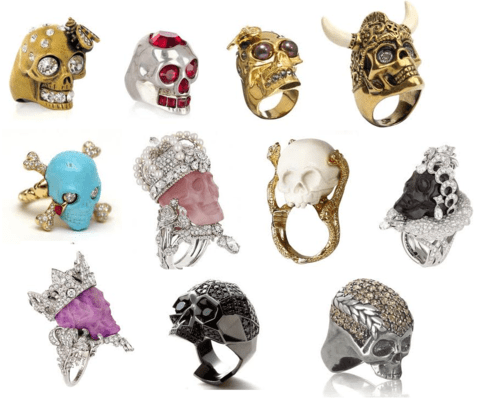 If you are the type of man that prefers to have designer, custom-crafted jewelry pieces, consider some of the styles created by Jason Arasheben (also known as Jason of Beverly Hills amongst the diamond-savvy). And for the man who is more casually styled? One of the most popular casual trends in jewelry for 2012 continues to be corded leather wrap bracelets. Though it is more visually realized than verbally stated, ties are another one of those accessories and elements of a wardrobe that can easily make or break your entire style for the day. If you are wearing a strikingly tailored suit and dressed to impress, you can only imagine how a poorly patterned tie sporting all of the wrong color combinations will instantly ruin your look. Do not let yourself fall as a victim to this common mistake! For any man that is wearing a tie, it is important to learn about which colors go together and which patterns should or should not ever occur on his person. Some men may want to play it safe by avoiding patterns at all, but please note — not all patterns are horrible. In fact, there are times when wearing a tie with a bold pattern can truly solidify your style more powerfully than any other accessory that you are wearing, but you must learn the art of personal discretion in terms of what ties are suitable for use. 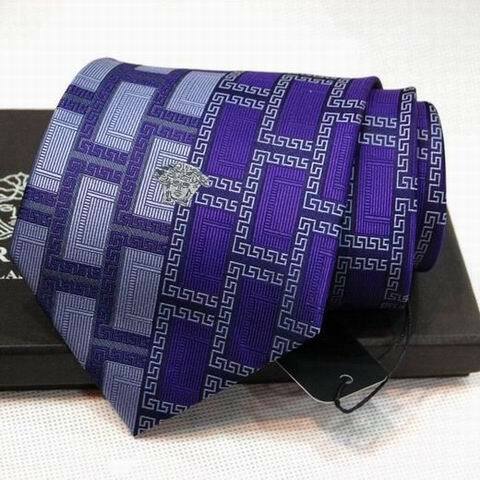 Aside from this, do not limit yourself to the traditional tie. There are so many different types of ties that you can coordinate with your personal style. These include, but are not limited to: the bow tie, cravat, bolo tie, and ascot tie. The common misconception is that bolo ties are limited to men who would consider themselves to be into the country western fashion style — however, there’s actually a different alternative to this. Relating back to the power of jewelry for mens accessories, an instantly elegant version of the bolo tie can be created by adorning a dress shirt with one of the many lariat/bolo style necklaces that are available for men. Likewise, do not be afraid to replace your neck tie with a scarf or similar type of fabric — it can completely transform your look. Of course, sunglasses are one of those more stereotypical features to men’s accessories. Despite how they are one of the most popular and sometimes overrated accessories that are attributed to men, it is impossible to deny that a simple pair of sunglasses can add to any man’s style. The great thing about sunglasses is that they are available in so many different colors, styles, shapes, and variations; if you don’t find a pair that looks great on you the first time, there are always endless other options to try out. 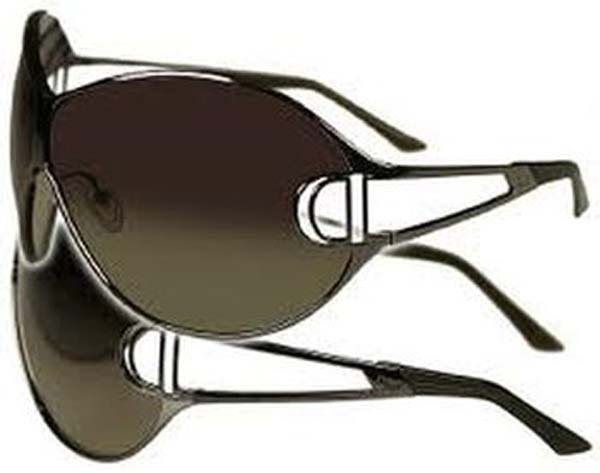 Retro sunglasses are becoming more popular again, for both men and women. Outside of that aspect, designer sunglasses will never cease to be attractive and attribute fashion sense to the well dressed man. Whether you love Christian Dior or Gucci, designer sunglasses are one of the number one ways to draw attention when you are walking down the street. Regardless of if you are wearing designer sunglasses or not, a general rule to follow is to choose sunglasses that frame your face. While oversized sunglasses continue to be popular among some people, even a great pair of oversized sunglasses (such as a pair of aviators) should not distract from or cover up too much of your face. If you’re not sure if your sunglasses frame your face well or not, a general tip is to stand in front of a mirror and then turn to the side; if the profile of your face is obstructed by the overall style of the frames, it’s time to try a different pair of sunglasses. Try opting for a pair that you can coordinate with anything you may choose to wear. Having read through all of this, you might have been wondering where the focus on footwear and totes was lost; however, these two aspects have been an exception to this list for a reason. The first factor is that footwear and totes are both greatly overly sensationalized as a form of accessories for men. Surely, they can be accessories, but there is so much more to both of these elements than just writing them off as an occasional addition to men’s style. Noting that, brings us to the next factor — the upcoming two additions to this series on men’s fashion focuses on new trends that are being seen in men’s footwear and totes currently. What are some of the accessories in your wardrobe that you feel helps to solidify your style?